One of the most versatile and highly talented actors of Mollywood, Mohanlal has made a mark not only in Malayalam cinema and the Indian film scene but also across the globe. Lovingly known as Lalettan by his fans around the world, he has won lots of awards and accolades in his career spanning more than three decades. All details about his personal and professional life are splashed in newspapers and magazines, making it easier for his fans to know him closely. But, do they know it all? 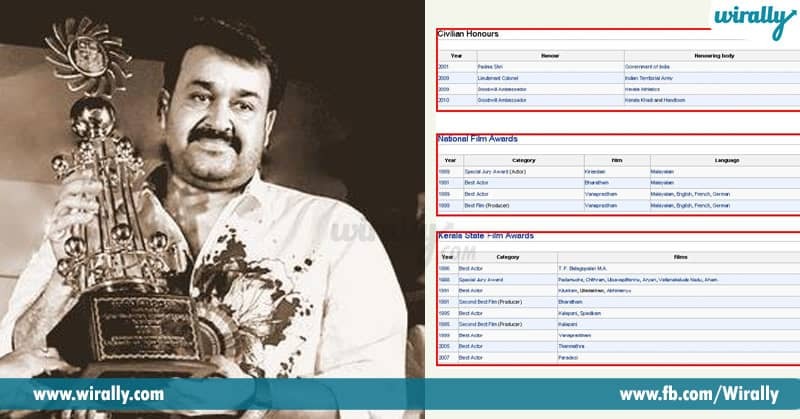 Here are some facts about Mohanlal that may come as a surprise to you. Believe it or not, the first film that Lalettan signed was Thiranottam. It was supposed to have been released in 1978 and was to mark his debut. 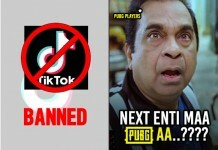 However, the film got stuck due to various concerns raised by the Censor board. It was finally released after 25 years, in 2013 and was telecast on Asianet – a Malayalam TV Channel. Wrestling was Mohanlal’s favorite sport and he participated in a number of championships. 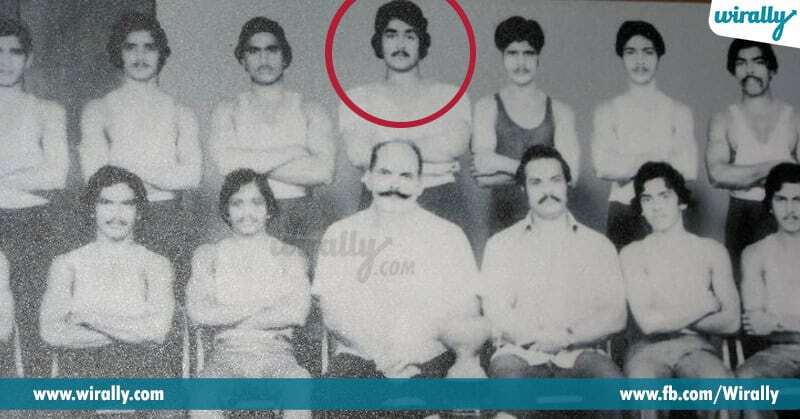 In the year 1977-78, he won the Kerala State Wrestling Championship. He was also selected to participate in the National Wrestling Championship but had to forego to attend the screen test for his debut film, Manjil Virinja Pookkal. 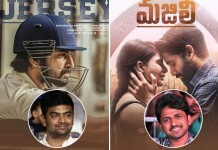 As soon as his first film, Manjil Virinja Pookkal became a hit, he was flooded with offers. During the 80s, especially from 1982 to 1988, he worked in so many films that every fortnight saw a release of a Lalettan movie. 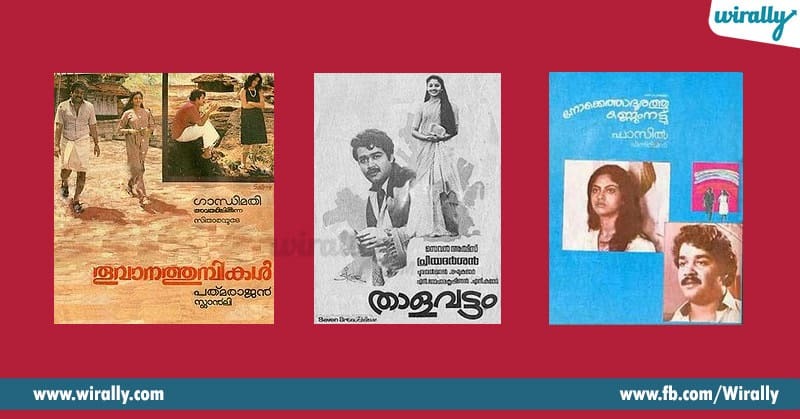 Hit films like Thoovanathumbikal, Thaalavattam, Nokketha Doorathu Kannum Nattu, Gandhinagar Second Street, TP Balagopalan MA were all released during this period. In 2008, he trained under renowned magician, Gopinath Muthukad to become an escape artist. Post the training he was all set to perform a stunt named the Burning Illusion. However, his fans created a great brouhaha, claiming it to be too dangerous for their beloved actor. So, he cancelled the event and was never able to display this new found skill. 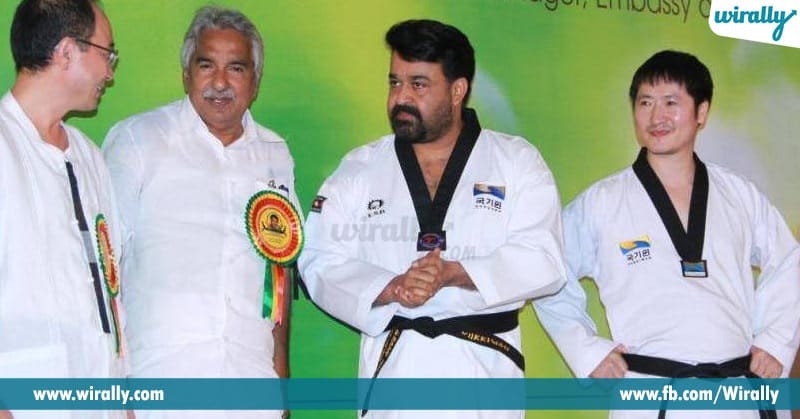 Being a sports lover and a famous personality at that, Mohanlal was given the Honorary Black Belt in Taekwondo by World Taekwondo Headquarters in 2012. He is the third Indian and the first South Indian actor to have been bestowed with this honor. 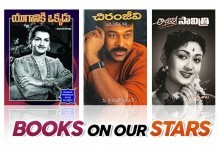 Over the years, Lalettan has won a lot of awards for his impeccable performances. 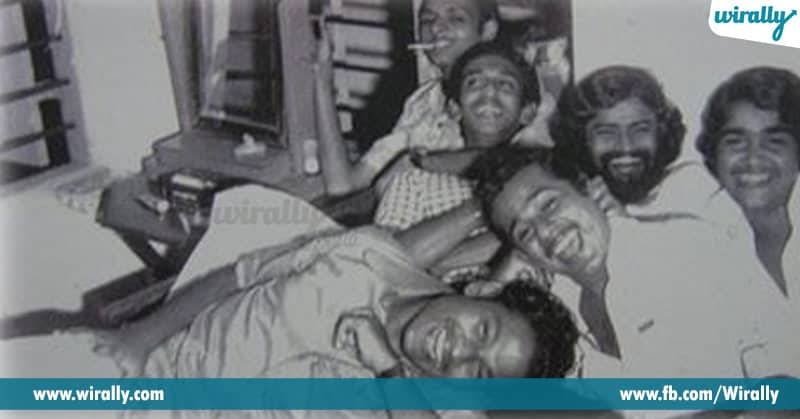 These include eight Filmfare awards, six Kerala State Awards and four National Awards for Best Actor. Mohanlal’s film Guru was the first ever South Indian film to have been sent by India as an official entry into the Oscars in the category of Best Foreign Language Film. When Miss World Aishwarya Rai made her debut on the silver screen with Iruvar, her hero was our beloved Lalettan. He played the role of an actor turned politician in the film which is considered to be a take on the lives of MGR and Karunanidhi. Lalisom – the Lal effect is a music band which is Mohanlal’s brainchild. 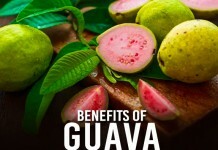 He is also an entrepreneur and has various restaurants and production houses.